Drummondville, Quebec will play host to the best Canadian players during the Canada Cup Final being held from January 8-11, 2016. Besides $3,400 in prize money, the tournament will serve as a qualifier for the North American Olympic Qualifications that will be staged in Toronto in mid-April. Players placing first and second will also receive travel and accommodation grants to attend the Olympic Qualifications. 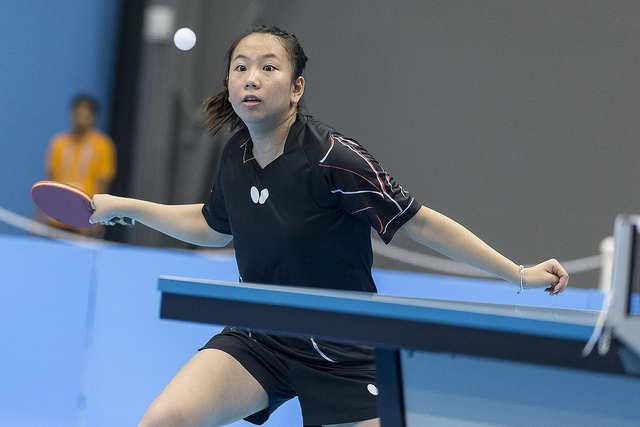 Besides Men’s and Women’s Singles, Hopes Boys and Girls will compete for three spots at the North American Hopes Challenge, to be organized in Markham in April.